Fluid emulsion formulated with fats which modulate to meet the needs of greasy and problem skins. excess sebum production and rebalancing the hydrolipid film to give the skin a more compact and luminous appearance. 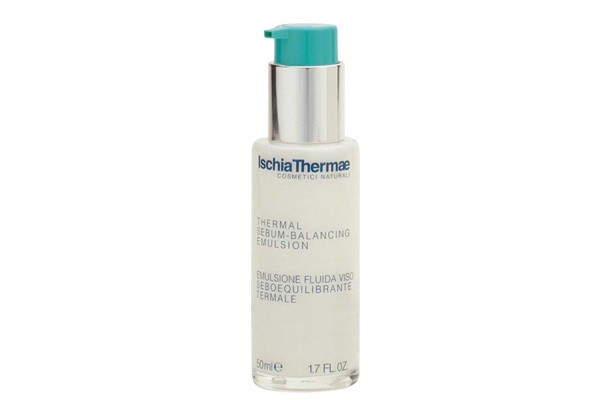 After cleansing the face with Thermal Sebobalancing Cleansing Mousse and toning with Thermal Sebobalancingm Tonic, apply the product to the face and neck avoiding the eye area.